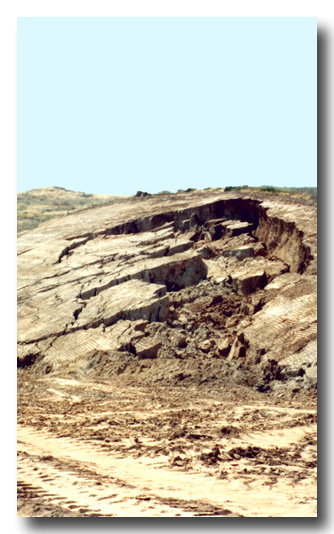 Allan E. Seward Engineering Geology (AESEGI) was founded by Allan Seward in 1978. 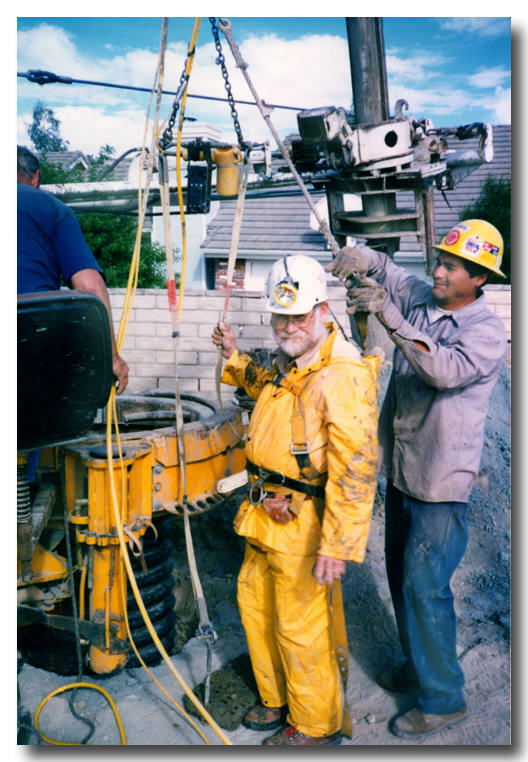 Since that time, the company has expanded to provide both engineering geologic and geotechnical engineering services and has assembled a core staff of qualified professionals with over 150 years of combined experience in evaluating a wide range of development projects. AESEGI has worked with a diverse clientele base, including private and publically owned developers, governmental agencies, school districts, Caltrans, municipal entities, supervising civil engineers, architects, and construction companies. In this capacity, AESEGI has evaluated residential developments ranging from single lots up to large tracts, commercial/industrial parcels, fire stations, hospitals, hotels, medical buildings, shopping centers, schools, water reclamation plants, water tanks, pipelines, utility corridors, soil cement bank protection, bridges and roads. This firm can provide assistance at each stage of development, from preliminary feasibility assessments through construction. At the feasibility stage, we provide guidance and value engineering to optimize site utilization and to minimize construction costs related to geologic and geotechnical constraints. We have extensive experience conducting investigations and preparing reports addressing plans at the Tentative Map, Grading Plan and Building Plan stages in order to obtain agency approval from a geological and geotechnical standpoint. 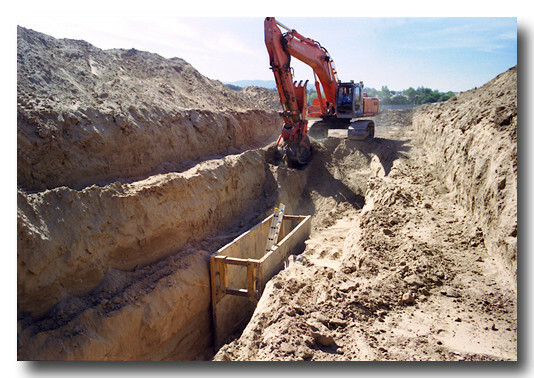 This firm is also familiar with preparation of geologic and geotechnical reports for environmental impact studies. 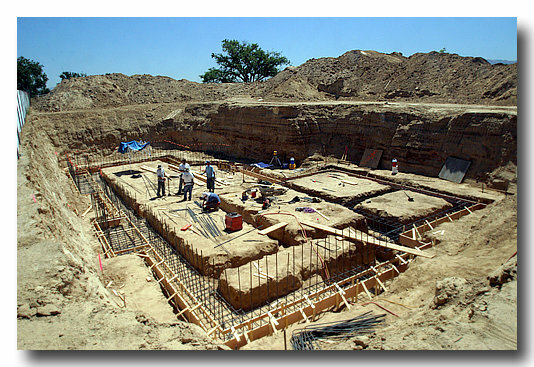 Following agency approval, AESEGI is well qualified to provide geologic and geotechnical observation and testing services during construction and associated in-grading reports and final reports documenting the observed geologic conditions, removal bottoms, compaction of fill, base and asphalt, and installation of subdrainage, retaining walls and piles. 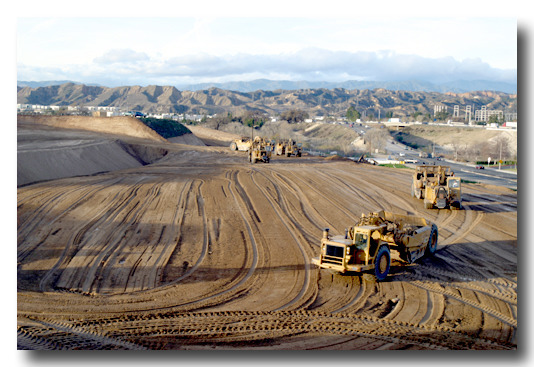 It is our goal to provide practical and realistic solutions to address a wide variety of geologic and geotechnical constraints that can impact development in the central and southern California region. This is accomplished through the use of innovative measures reflecting current advances in the industry and implementation of tried and true measures developed over years of experience. Our combination of dedicated personnel, integrity, team work, knowledge of local conditions and regulatory review processes, attention to detail, and aspiration for excellence enables us to provide superior service in today’s economic climate. We look forward to the opportunity to be of service on your current or future projects.